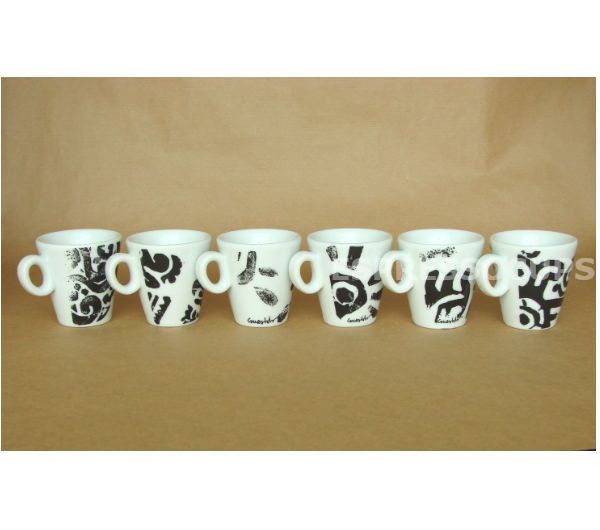 Traces, styles and symbols depicted in this abstract black & white series of cups - artwork by Laura Sala. 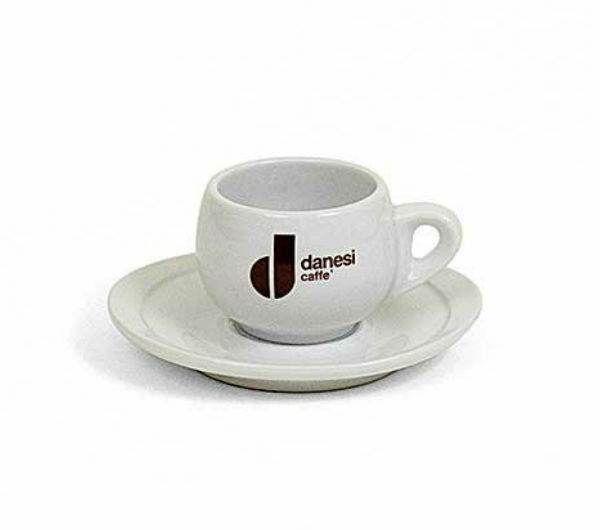 The cups are a classic IPA bar standard model, made of hard porcelain and fired at high temperature (1400 degree C) - like all IPA cups. 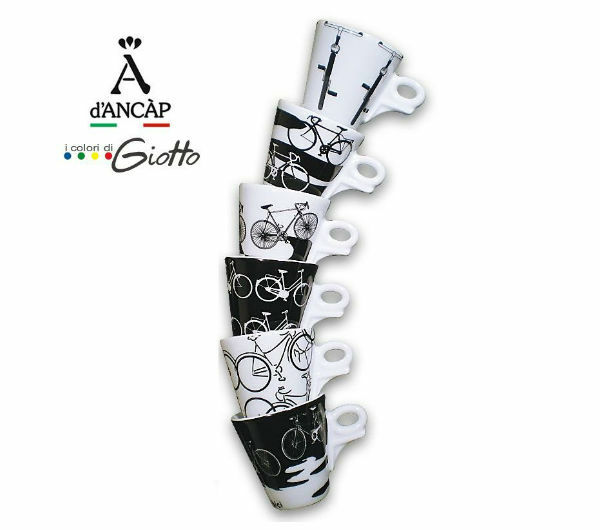 They are therefore dishwasher- and microwave-safe. 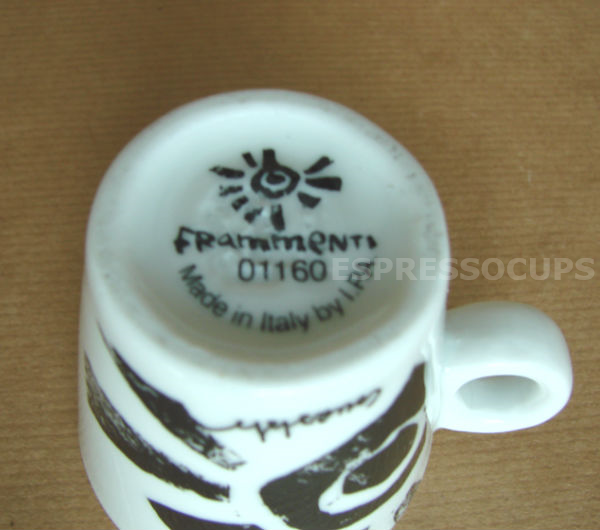 Made in Italy, at IPA's factory in Usmate near Milano. 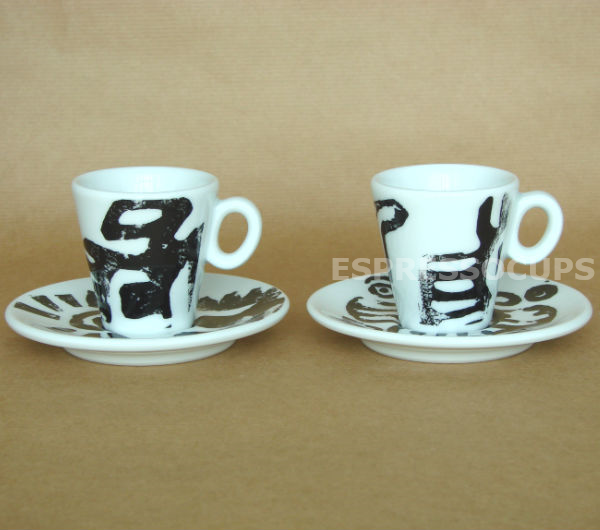 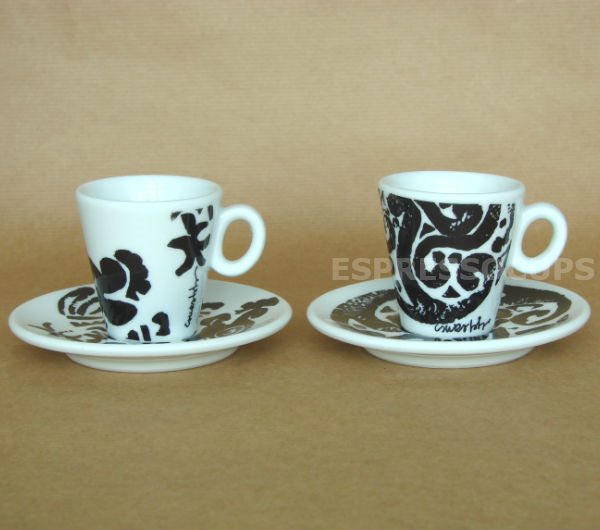 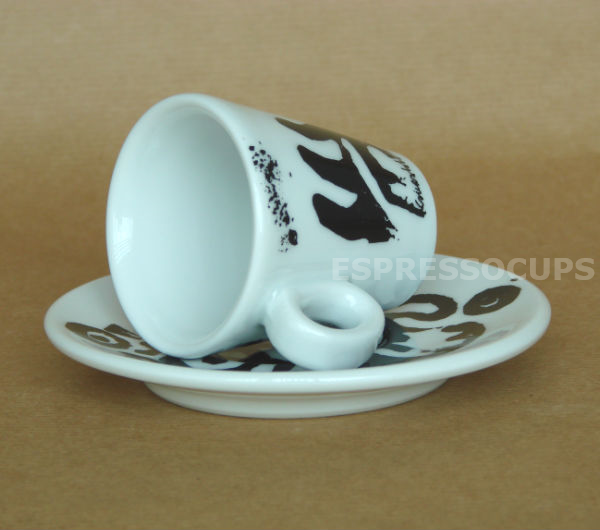 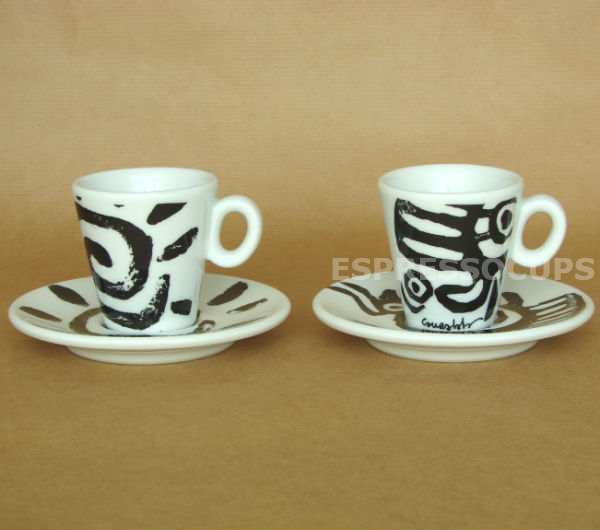 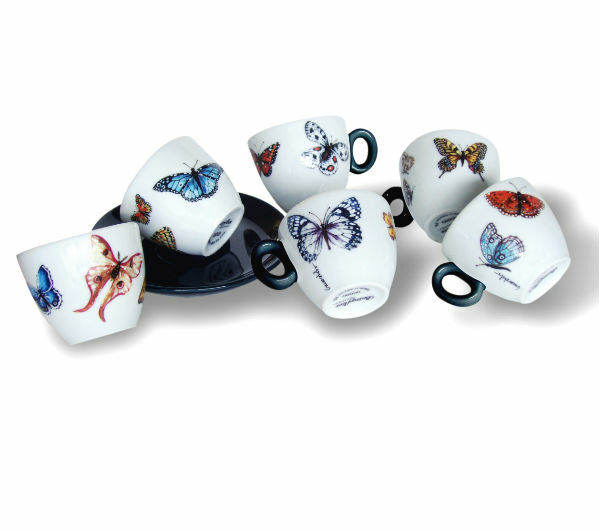 This set is available only in espresso format.